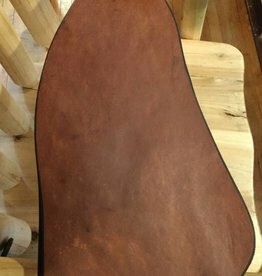 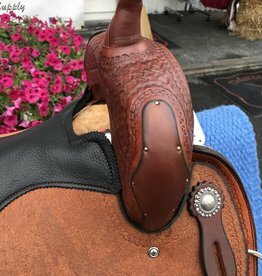 This saddle is a work of art that is also functional! 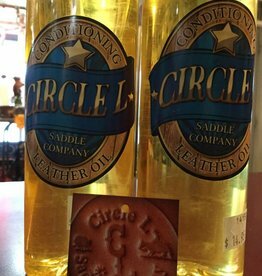 This Circle L has a hardwood tree and Full Quarter Horse Bars and made in the USA. 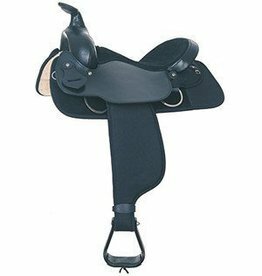 The Wade pommel allows for extra leg room and flexibly. 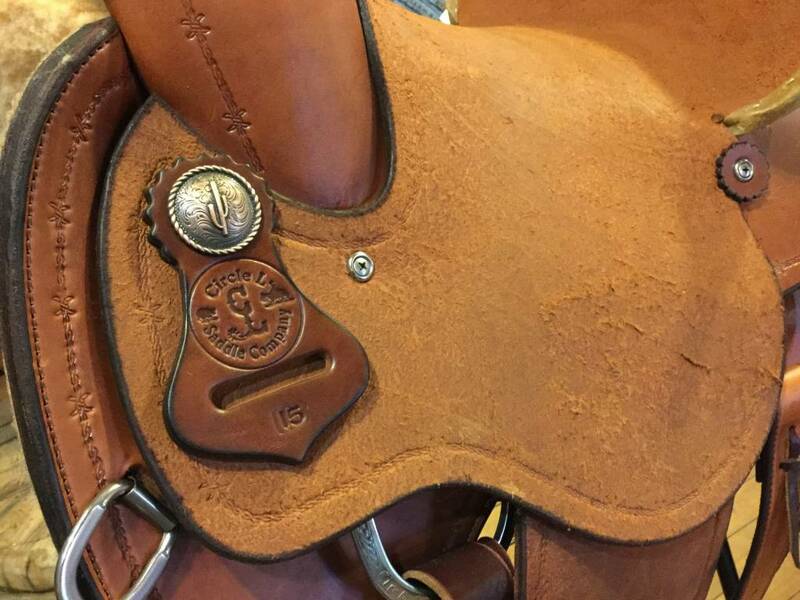 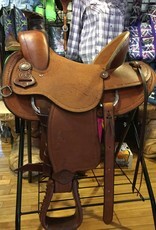 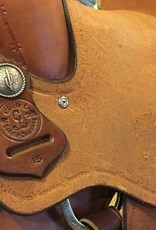 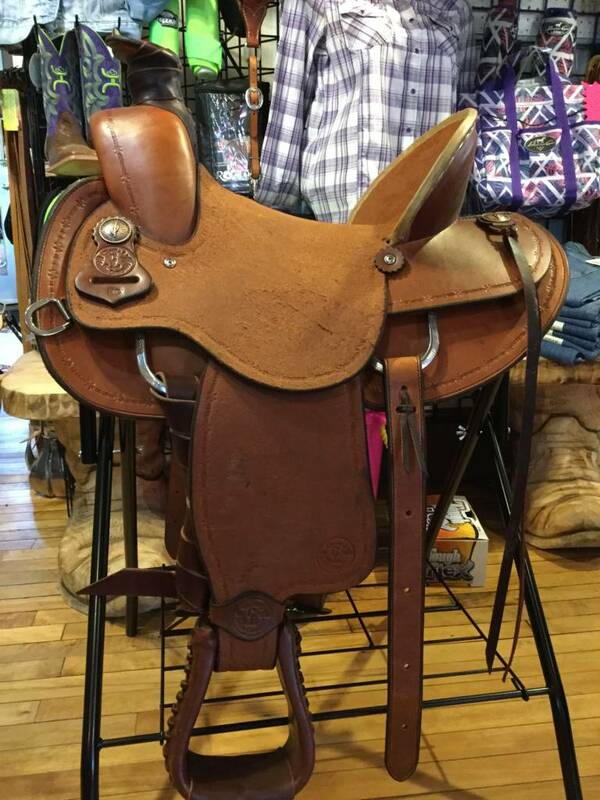 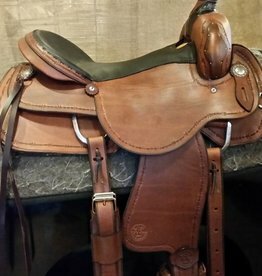 It features a deep pocketed seat, rear flank cinch, close contact shirt, and a flared gullet opening allowing for improved shoulder joint movement.